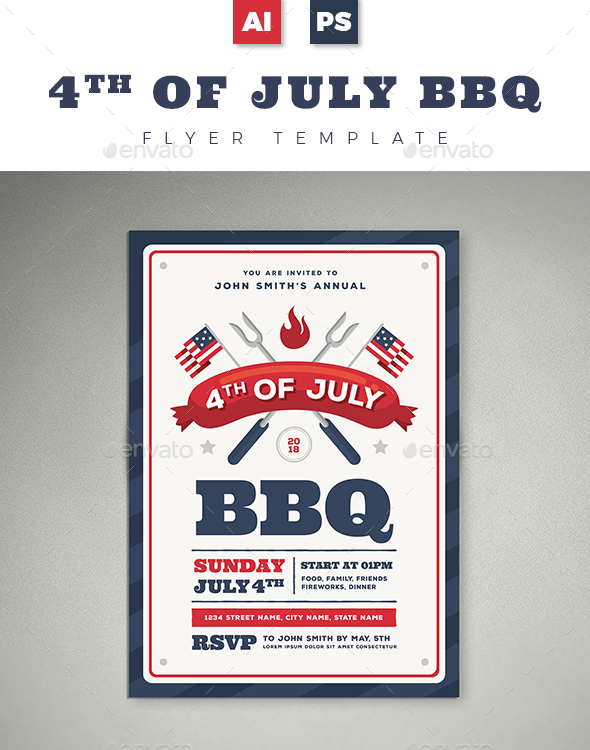 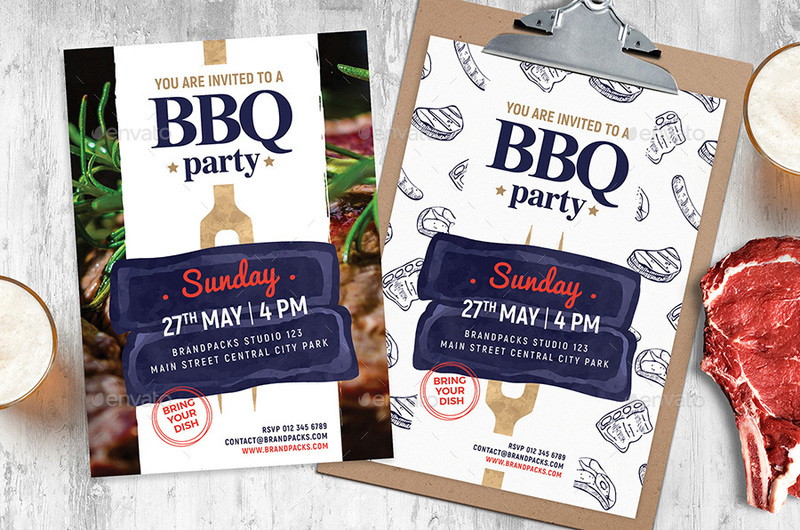 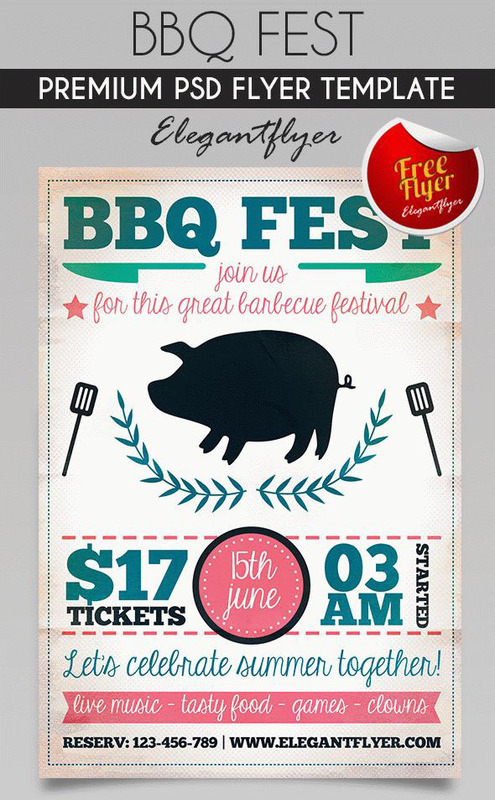 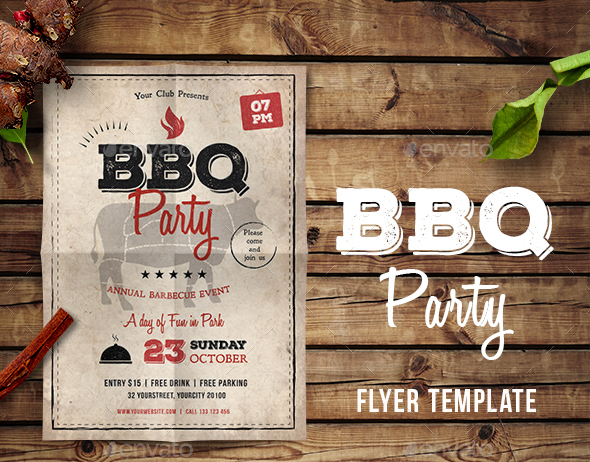 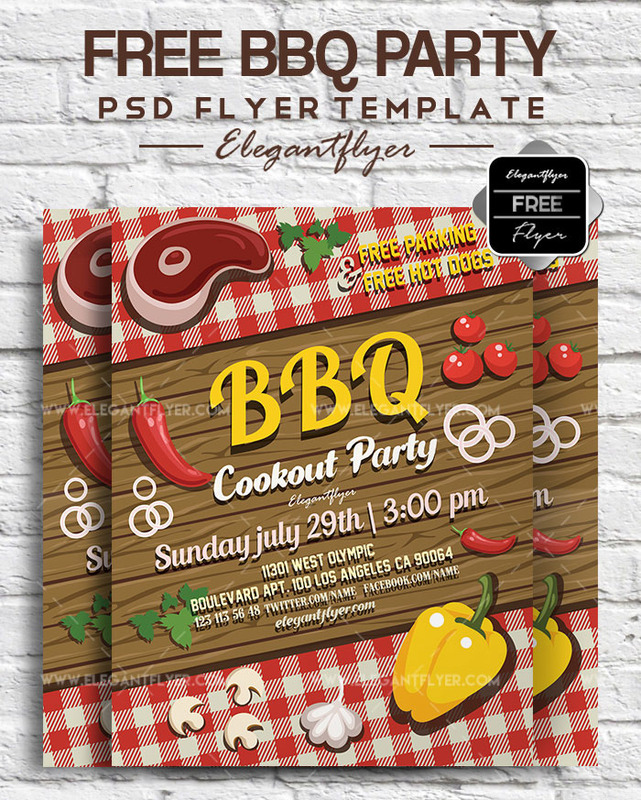 20 Professional Premium & Free Flyer Templates in PSD for BBQ Lovers! 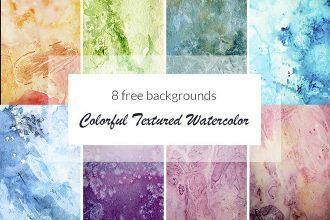 By: Yulia posted on June 25, 2018 in Inspiration . 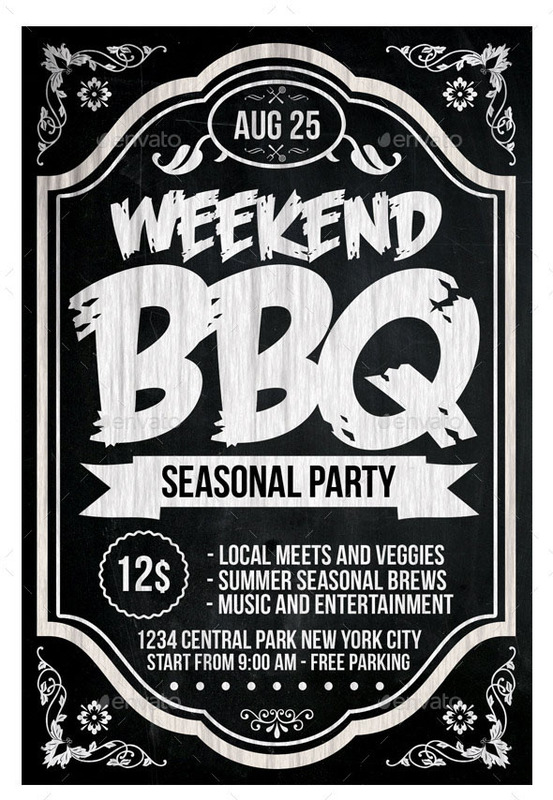 When summer time is coming, lots of people are really great because of many outdoor activities. 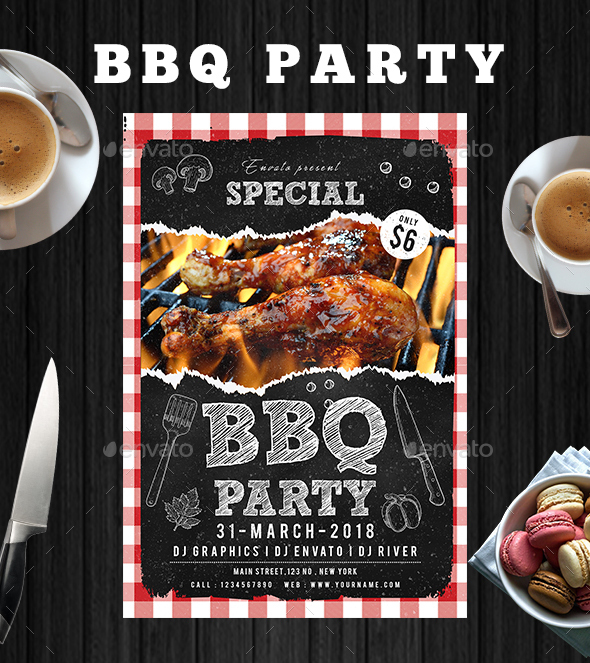 For some days or special holidays, it can be really a great idea to spend good time together with your friends and relatives making barbeque! 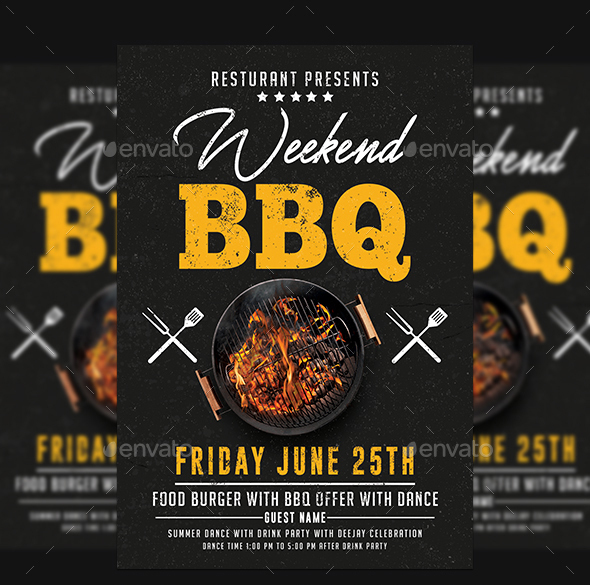 We would like to draw your attention to our fresh summer collection of 20 Professional Premium & Free Flyer Templates in PSD for BBQ Lovers! 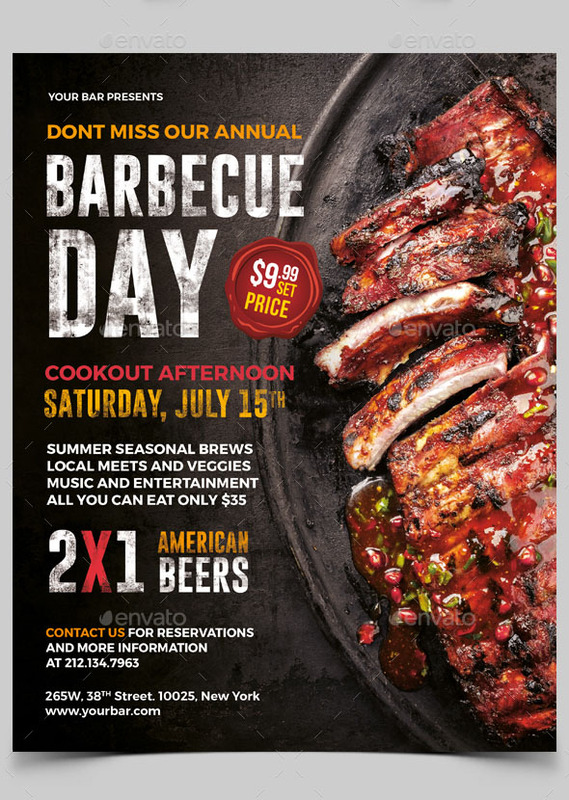 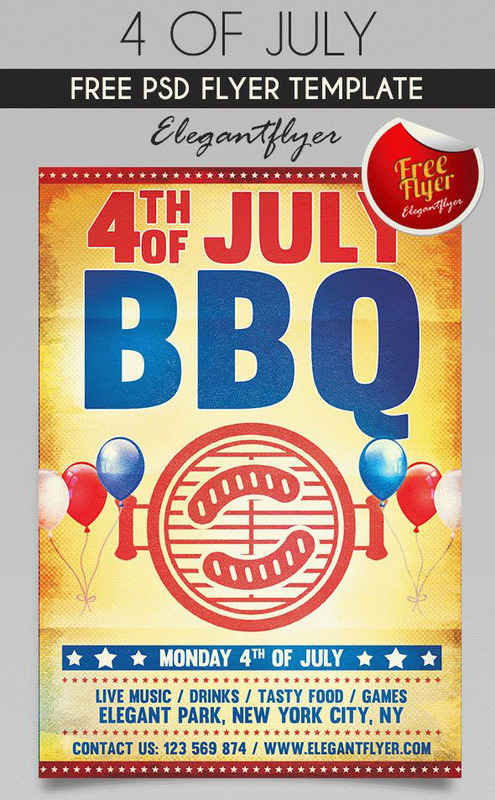 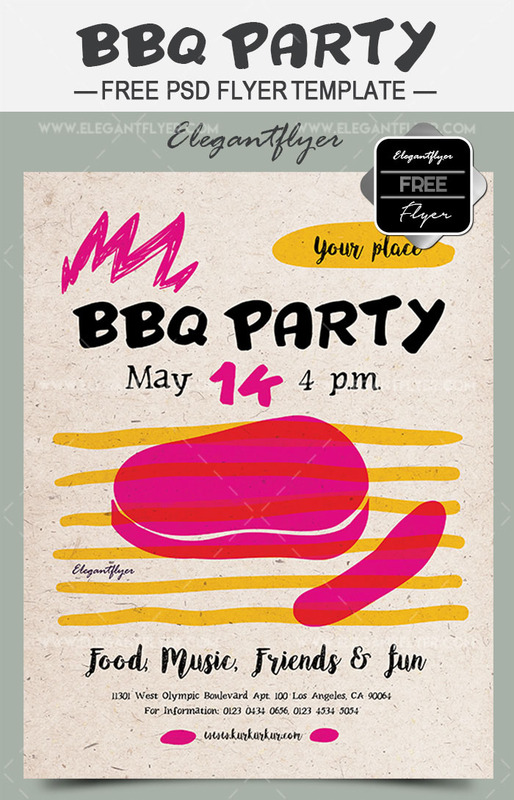 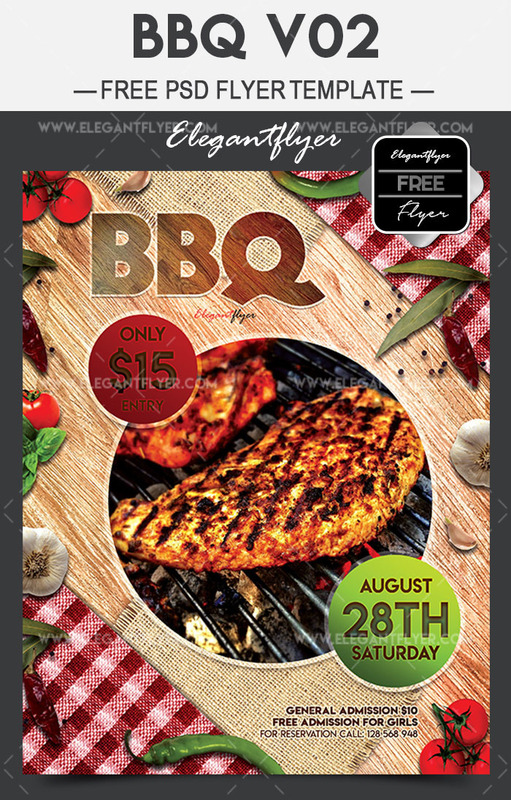 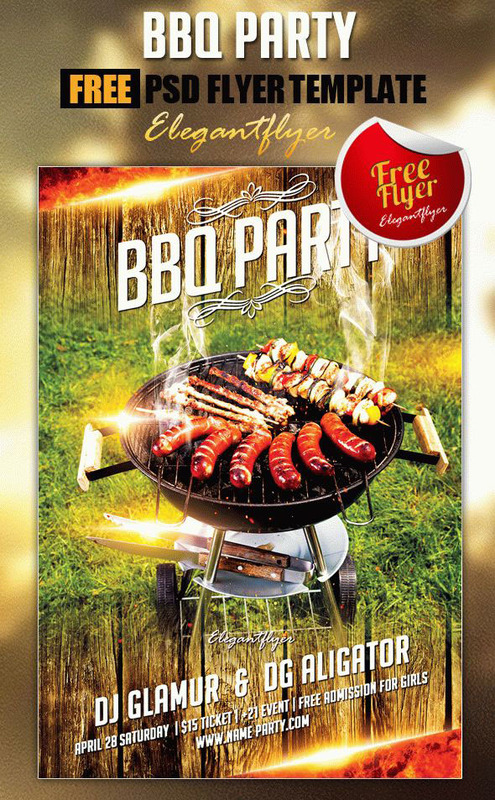 You are free to download any PSD BBQ flyers for inviting guest and friends, arranging outdoor parties and special events, celebrate holidays and promote your awesome ideas! 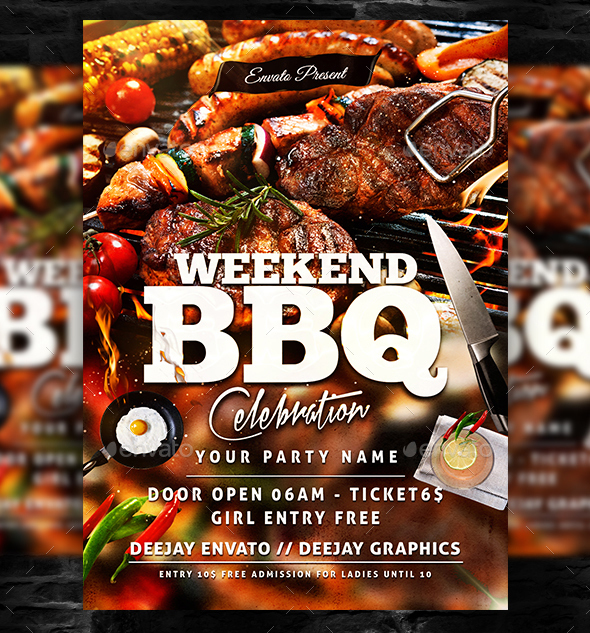 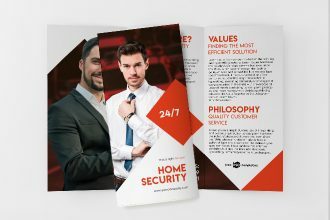 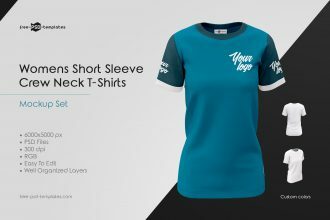 On our website you can choose from huge collection of Free PSD print templates, that can be useful for you being a designer, working in event agency or just if you want to have lots of great time as you wish. 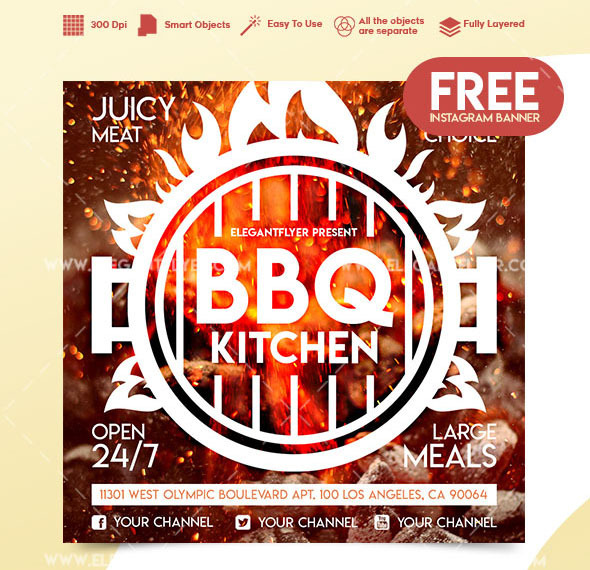 All of them can be easily customized in Photoshop: Get Photoshop as part of a Creative Cloud single-app plan for just US$19.99/mo . 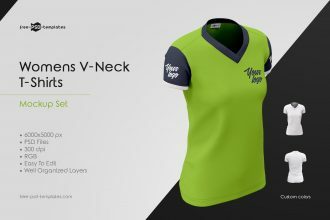 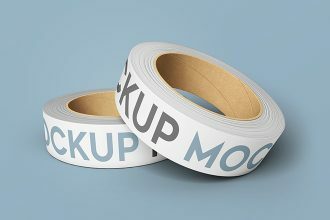 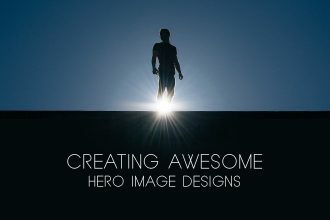 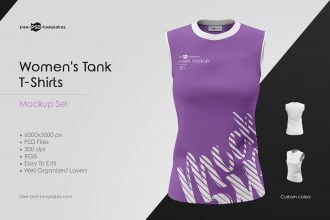 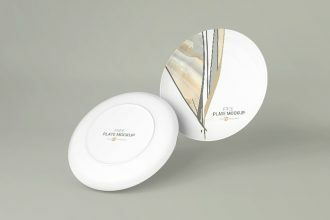 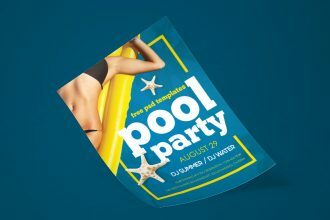 You can choose PSD templates & mockups from our exclusive templates or download any from trusted sources. 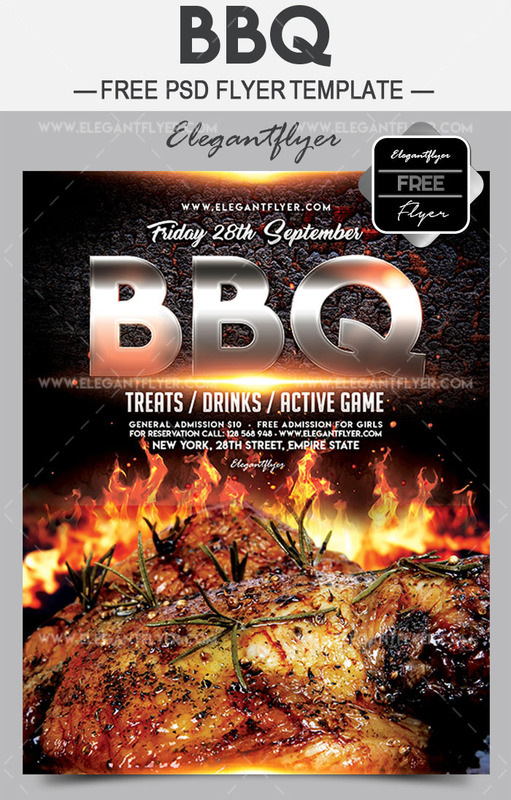 Please, contact us if you have any questions or offers. 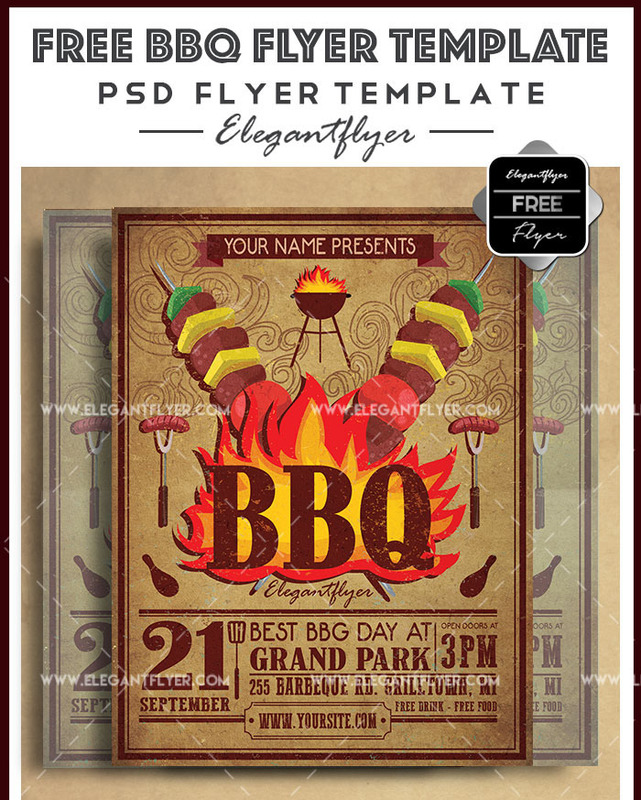 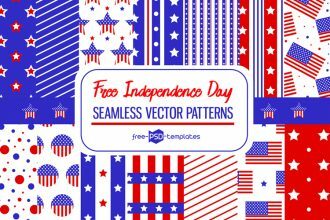 Download any Freebies from Free-PSD-Template and let the inspiration be with you! 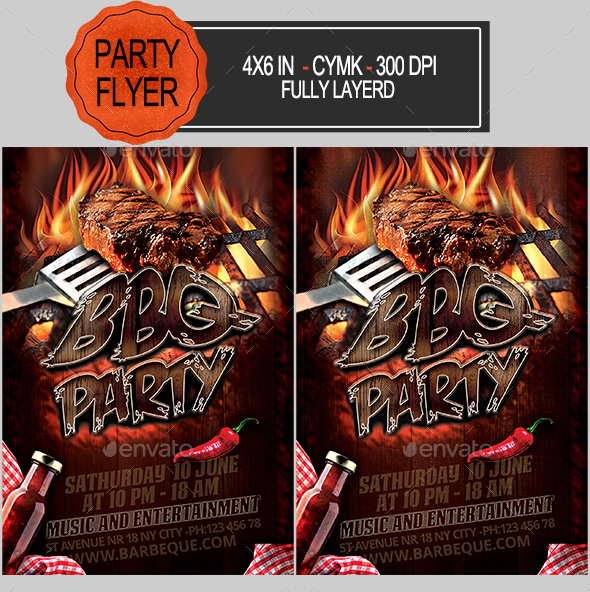 A set of A4 & A5 BBQy Flyers & Posters for promoting summer BBQs, cookouts & community potluck events. 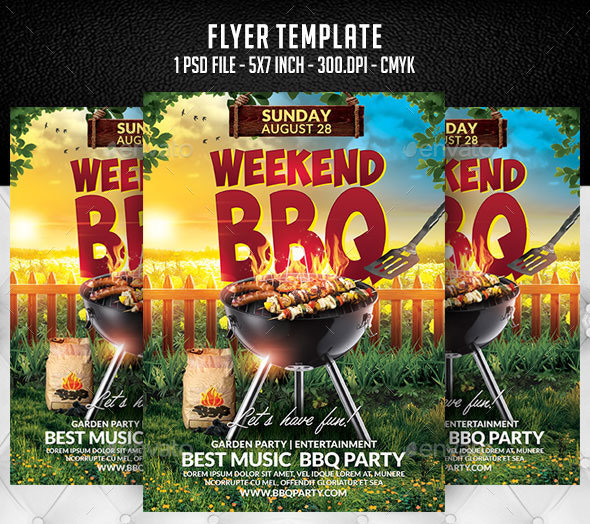 The design’s clean & illustrated design style makes it a great choice for pubs, clubs, bars, hotels & restaurants looking to promote outdoor dining & barbecue events. 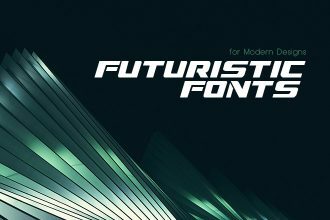 Super Easy to edit text and Elements.